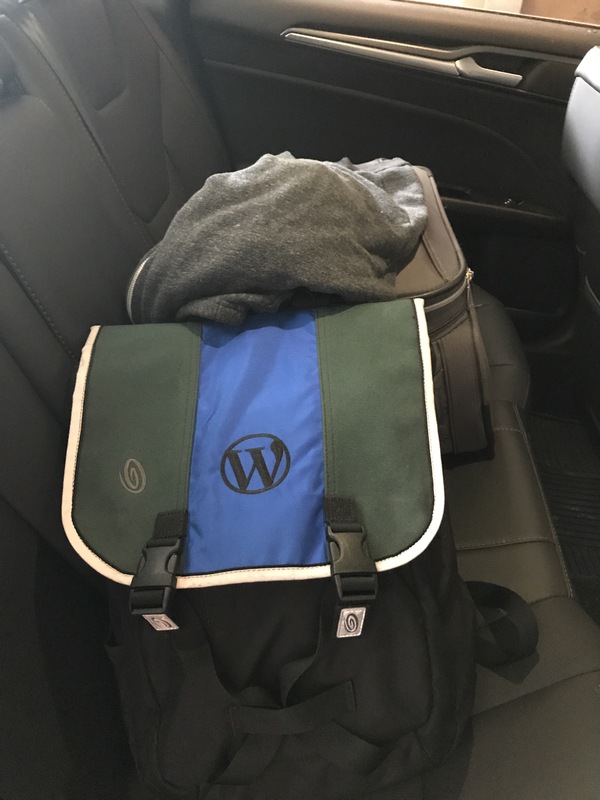 Heading off to Whistler, Canada for the 2017 Automattic Grand Meetup. 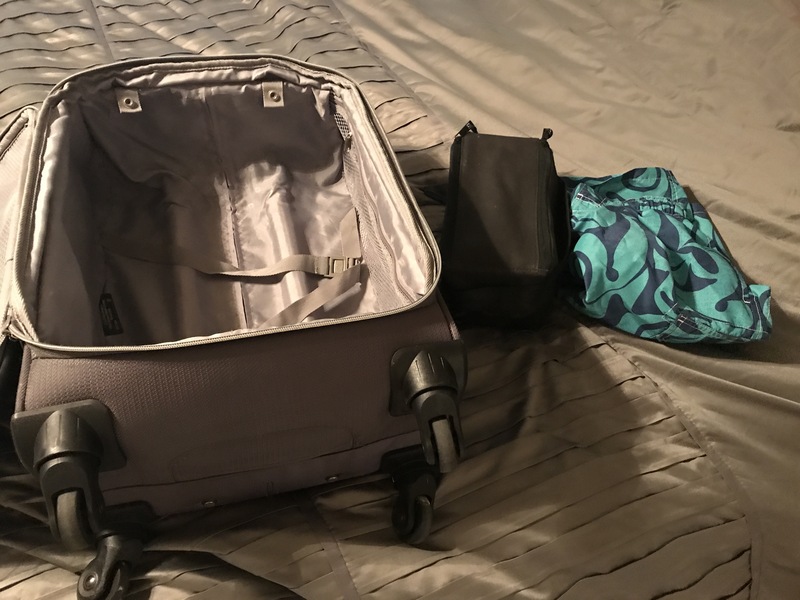 I usually pack right before I fly and always fly out of MBS. I can leave my house an hour before the flight and still have plenty of time. Fresh out of the shower. Time to get dressed and pack. All packed, though I did end up adding one more hoody. 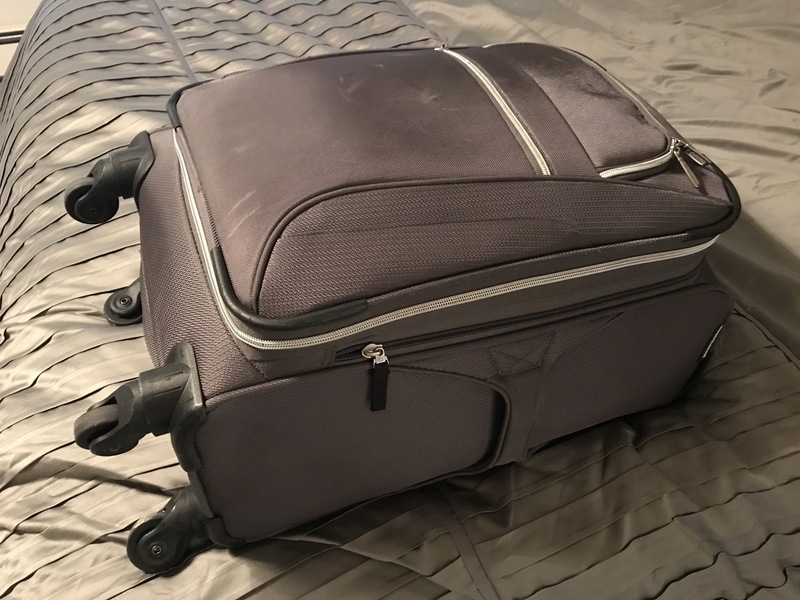 One week in a carry-on. Remember when I said I like to leave an hour before my flight? Departure time is 9:43 am.